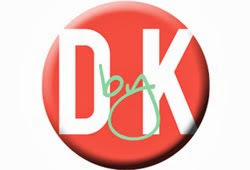 Teacher Bits and Bobs: I'm so excited!! 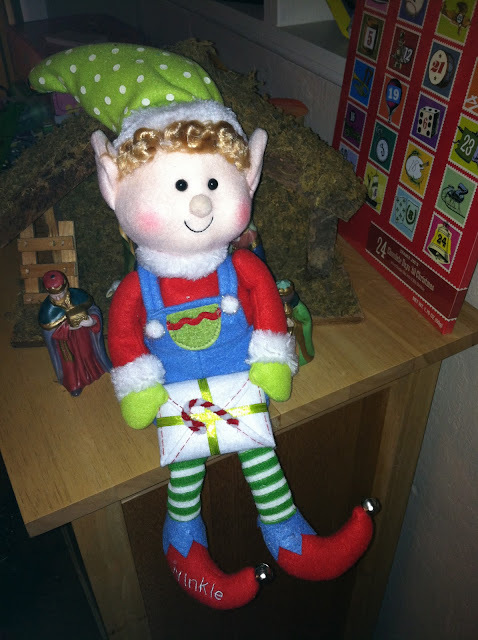 AND...I found another super adorable elf at VONS today for only $6!! Check out this cutie!! His name is Winkle! Isn't that too cute?? You can pick one up for yourself if you have a VONS near you to go with my Magic Elf unit (click on pic to go to my store)! I'm also excited because we have started Cara Carroll's Moon unit (click here) that I purchased and the kids are OVER THE MOON (excuse the pun!) about it. Like seriously into it. They also can't wait to take home the moon bag and draw what it looks like each night (such a FABULOUS idea from Cara!!) 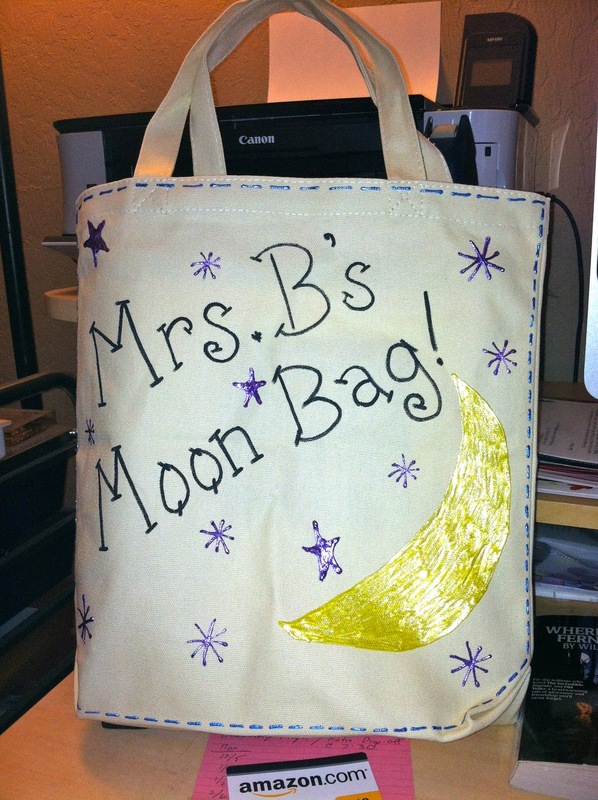 Here is my moon bag...isn't it pretty?? Okay, that's all for now. Gotta go make me some enchiladas for dinner! Yummy!! 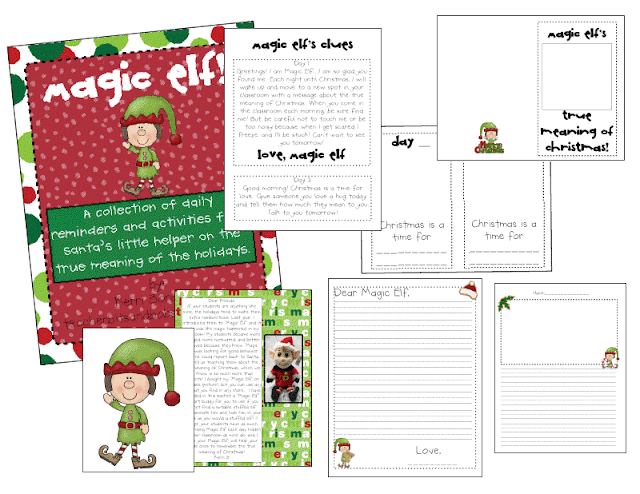 I totally bought the Magic Elf Unit, and I have all the clues cut, glued, and laminated. Then I realized how low I am on my copies (we only get a certain amount each month)....how sad is it that my creativity and fun is hindered by the amount of copies I have or don't have?!?! 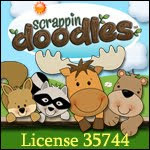 Now I'm debating on doing it - well...I guess debating WHEN to start doing it, so as to take up less copies. HOW HORRIBLE is that!?!?! Makes me so aggravated. What grade are u doing this with? On the subject of moon phases, I found a great activity with oreos cookies to show the phases. Just GOOGLE: Oreo Moon Phases and you'll find some great links. It's so stinkin' cute!! Enjoy! 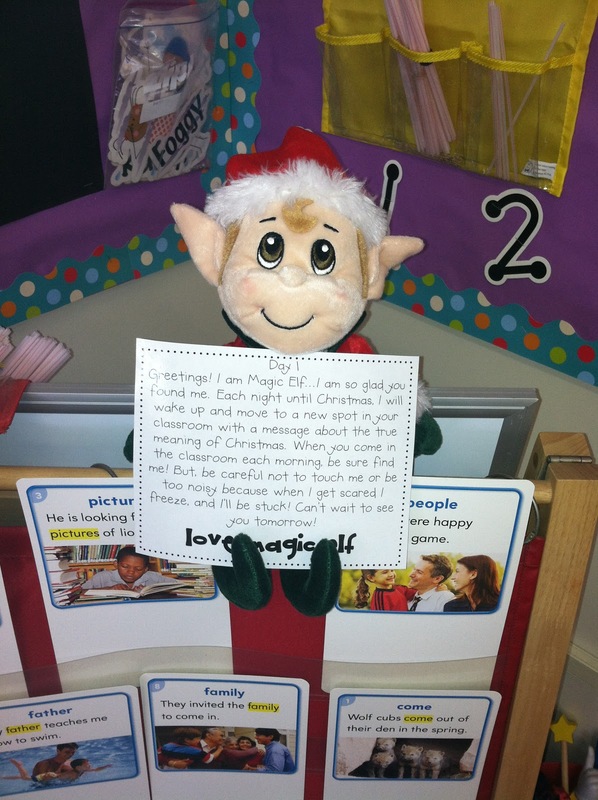 My class is loving the Magic Elf. I used The Mystery Box from The Inspired Apple to introduce him and my class literally screamed with excitement when they found out the elf would hide each day and leave messages for us. Thanks for a cute unit!